For those interested in buying some music instruments,sound system, DJ sets…. 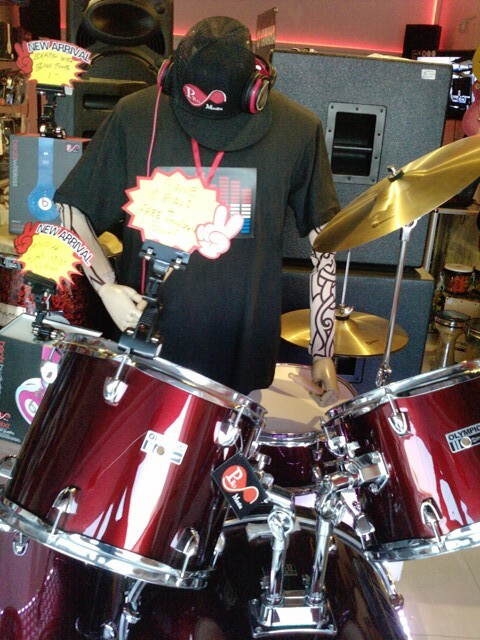 This entry was posted in Muscat and tagged guitar shop, Muscat music shop, muscat shops, music instruments oman. Bookmark the permalink. Does anyone know of any American artists (like painters,etc) living in Oman? Randomly found this post. Reading it made me smile when you mentioned that the shop assistant who helped you is a Filipino. 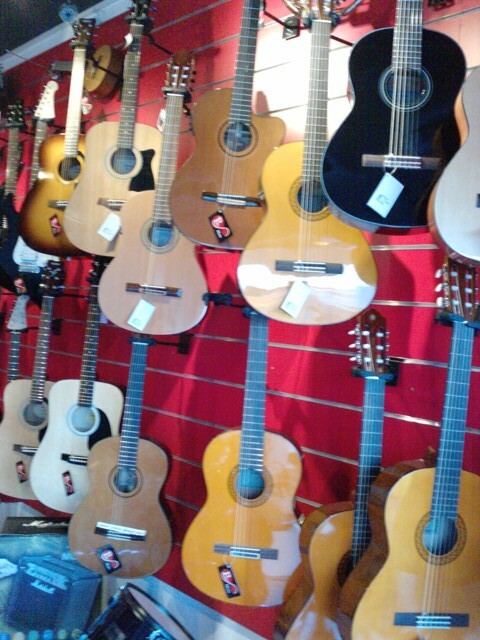 Guitar is one of the most commonly played instrument in the Philippines. boss gt 10 guitar processor available in our shop…if available plz tell me the prize b couse i am instrested as soon as possible. The Tel.no is mentioned in the post. Do you hAvE vOX aMPLUG.. AND HEADSET FOR bASS gUITAR..
Christian&Mathieu,please contact Luis,he’s a nice guy and will certainly help you. I’m not a shop owner,please contact the shop directly,you will find the tel.no above. Hi this is Joyotu. I need 1 Boss Metal Zone MT-2. How much price and know me it’s detail plz. I m from Chittagong. Thanks. What’s the name of the shop? What’s the time they are open? How much the acoustic guitar is ? Do u have a dean guitars?? I checked in website of dean guitars and this store was mentioned…. Hi,I don’t have any shop,I’m sorry. Is Luis the Filipino assistant? ?